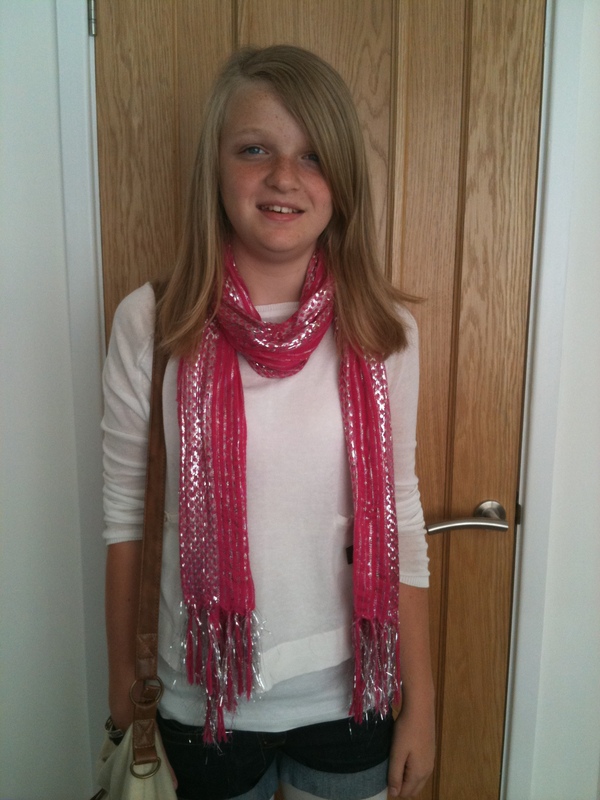 I am 13, i have Ankylosing Spondylitis. i wish my teachers believed me when i am in pain! Thank you so much for sharing your story with us. I hope that you will always remember that you now belong to a big family of AS Aunts, AS Uncles, AS Cousins and of course me the AS MAMMA or grandmother in this case. Please know that if you ever need anyone to talk to we are always here.